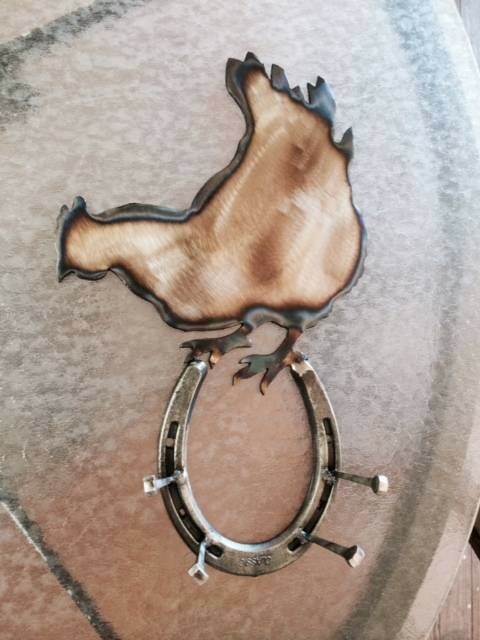 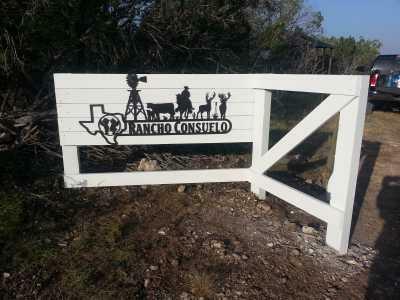 Recently I posted a picture of the Rancho Consuelo sign in raw steel before painting. 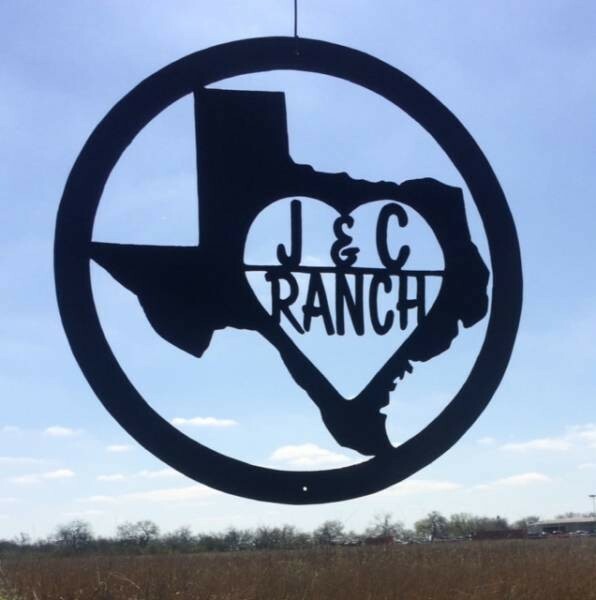 The customer was kind enough to send a picture of the sign mounted at his ranch in Rock Springs, Tx. 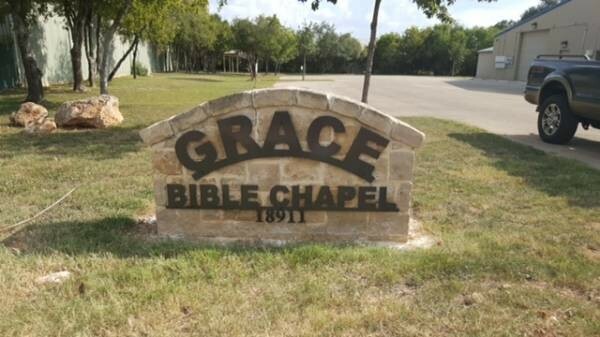 Great presentation. 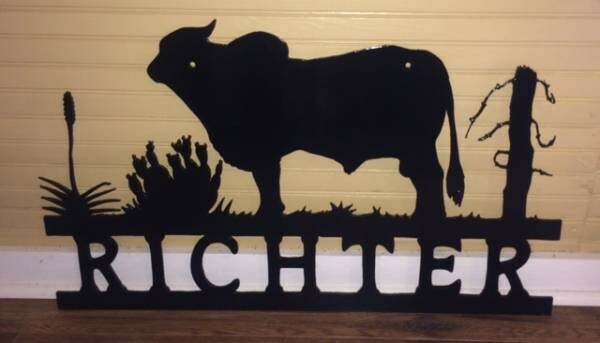 Very different and a wonderful way to display his sign.